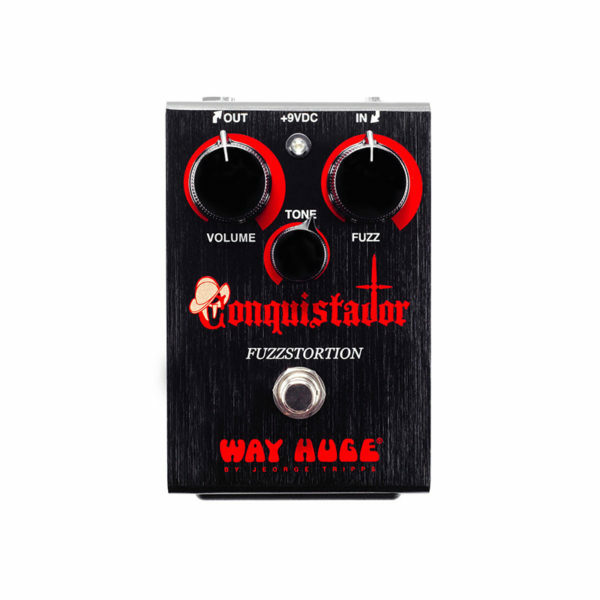 Want to know what the Conquistador Fuzzstortion sounds like? Take a giant Velcro strip and tear it apart with great vigor, and you’ll have your answer. This aggressive gated fuzz conquers sonic frontiers with ease and simplicity. 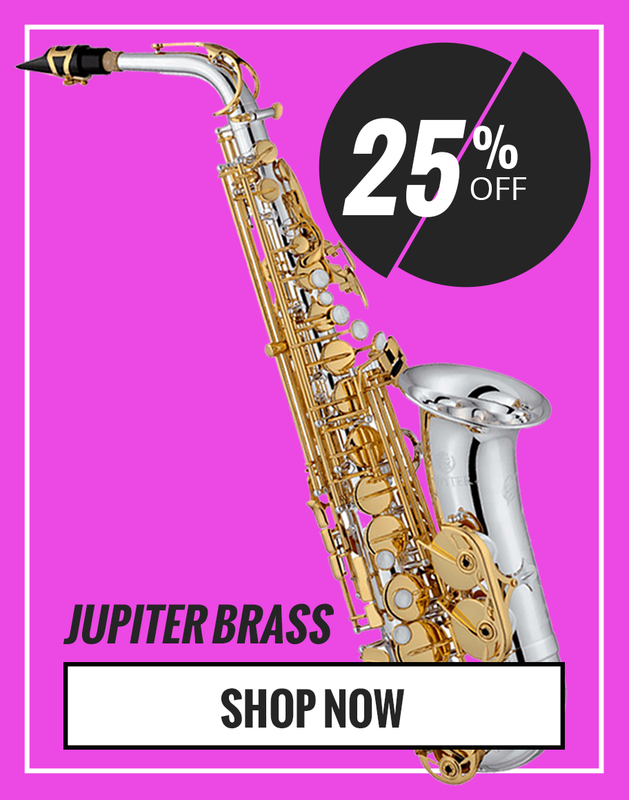 Just use the classic Volume, Tone, Fuzz control setup to dial in your sound and then play a soundtrack to shred the space-time continuum. Even at extreme settings, the Conquistador Fuzzstortion remains musically pleasing in its onslaught of destruction.